Out of stock since Tuesday, 16 April 2019. Due back Friday, 26 April 2019. The Stubbs Flat Sided Bucket will not slop against your leg like a round bucket. Galvanised handle and a tough yet lightweight, STUBBYTHENE moulding. 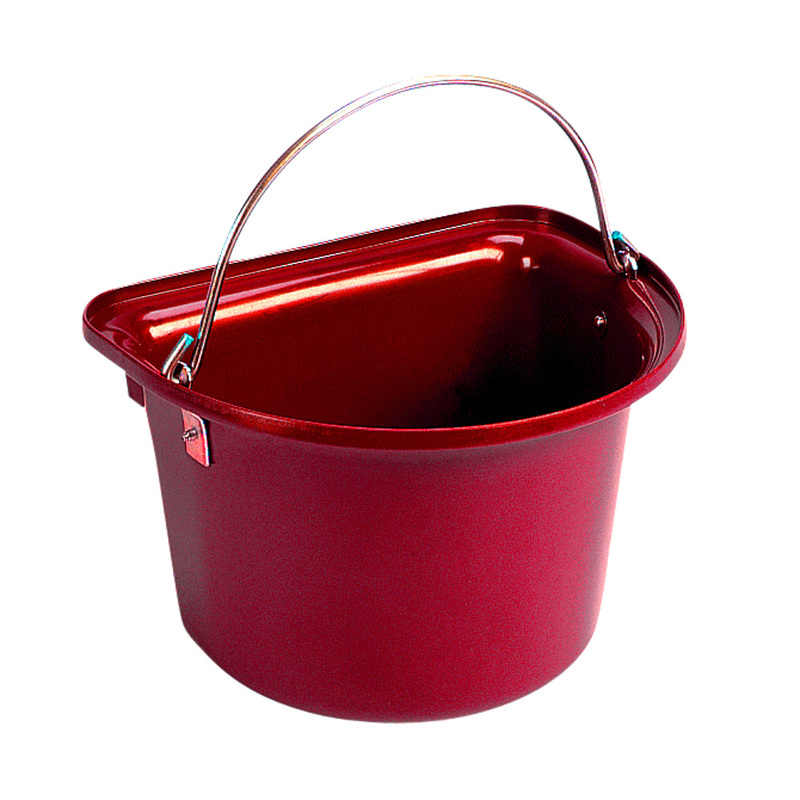 There are currently no questions for Stubbs Flat Sided Bucket - be the first to ask one!